Chemonics Egypt conducted a thorough technical analysis for the proposed depollution projects for Kitchner drain, which are grouped into 3 components corresponding to the individual sources of in-drain pollution, namely: wastewater management component; solid waste management component; and drain rehabilitation component. Chemonics Egypt carried out technical evaluation for 26 wastewater treatment plants; evaluation of pumping stations along the drain; assessment of the current system of collection and disposal of solid waste in the drain’s water basin; and hydraulic measurements for wastewater treatment plants and drain’s water in 5 main sections. Financial analysis was conducted for the proposed projects. 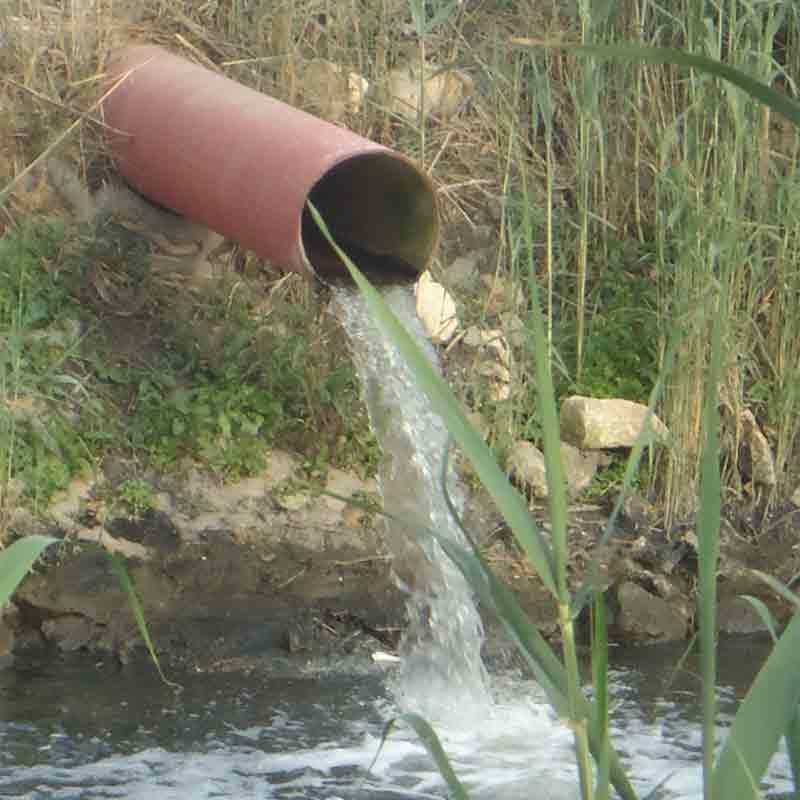 Thorough studies were conducted under this project which resulted in the endorsement of a loan agreement between the EIB and Egyptian Government for the first component (wastewater management component) with total allocated funds of 211 million Euros. Two other mega projects resulted from this study, namely for: the solid waste management component, with total allocated funds of 75 million Euros; and the drain depollution component, with total allocated funds of 102 million Euros. Both projects will be funded by the EBRD.